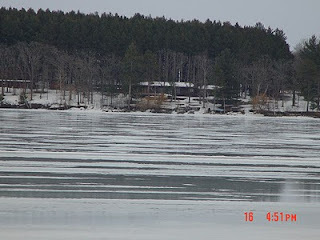 Long Lake Living: There is hope of Spring around the lake. 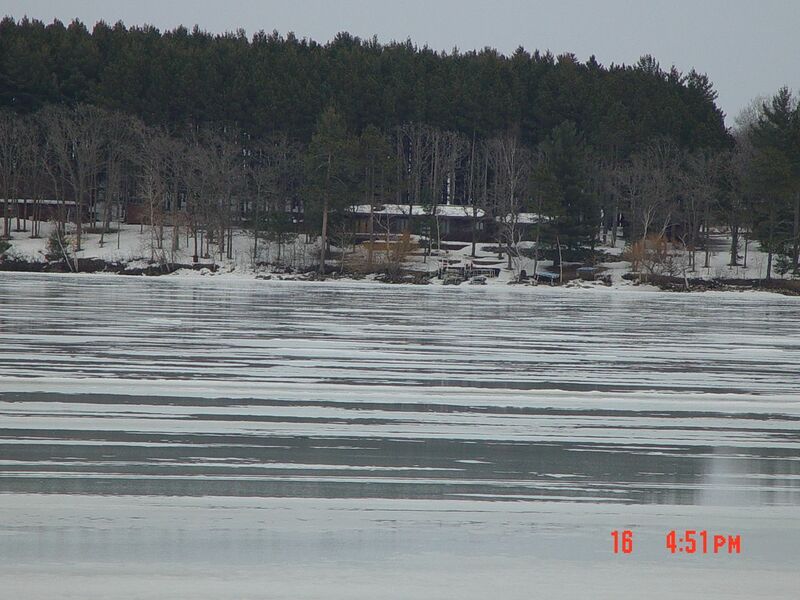 After a couple of days of warmer temperatures, the lake has puddles of melting water on it. Just had to share.